The Flymo Lawnrake Compact 340 has a powerful electric cylinder rake with a 34cm working width to remove moss and thatch for a healthier lawn. Powered by a 750 watt motor, it has a unique easy to empty compacting collection box that collects and compacts the moss and thatch for fewer empties. Featuring a robust polyproplene chassis and sprung tines, The Flymo Lawnrake Compact 3400 has a clear vision window so you can see when the box is full. 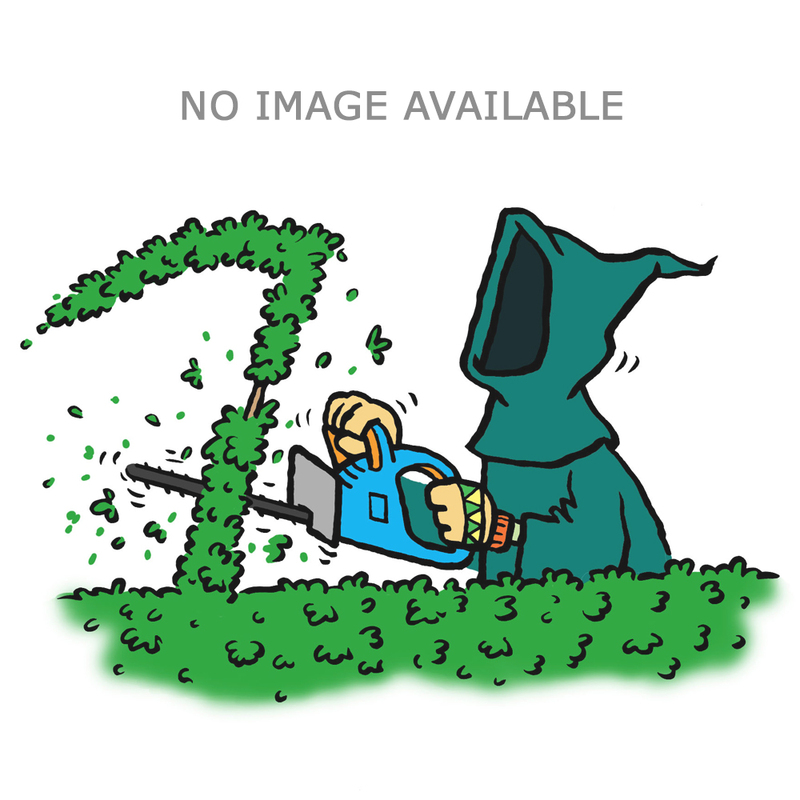 Working Width: 34cm / 13.4"
Working Depth: -5 - 8mm / -0.2 - 0.3"
Flymo goes a long way back ... the Flymo hover mower was invented by Karl Dahlman in 1964 after seeing Sir Christopher Cockerell's Hovercraft machine. 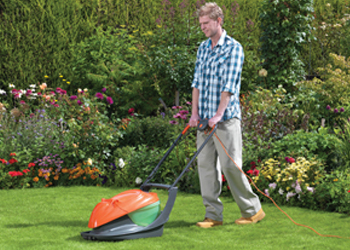 Since inventing the hover mower, Flymo has become a market leader in the design and innovation of unique gardening products that make gardening quick and easy. Today the Flymo product range includes lawn mowers, grass trimmers, hedge trimmers, lawn rakes, garden vacuums and shredders. Flymo has won the prestigious Queen's Award for Export and Queen's Award for Technology. Flymo is a brand name of the Swedish company Husqvarna AB, formerly a part of Electrolux. Very pleased with this machine. I have only used it once so far but it does an excellent job.